Welcome to Paradise! 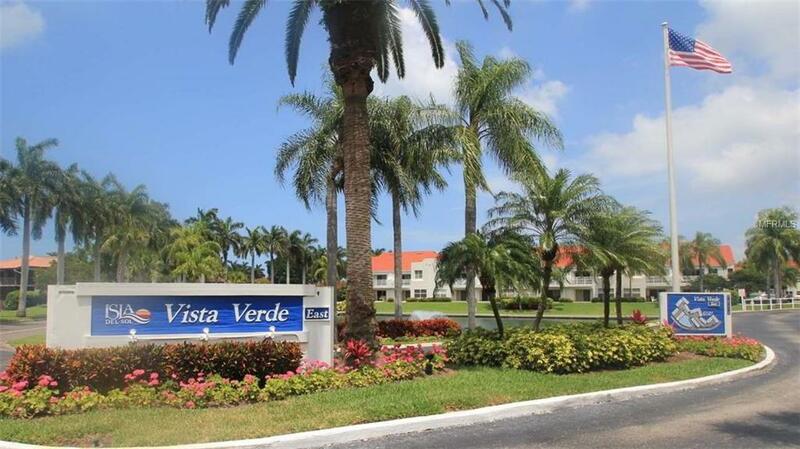 Use this bright and light end unit condo full time or escape into a tropical paradise. 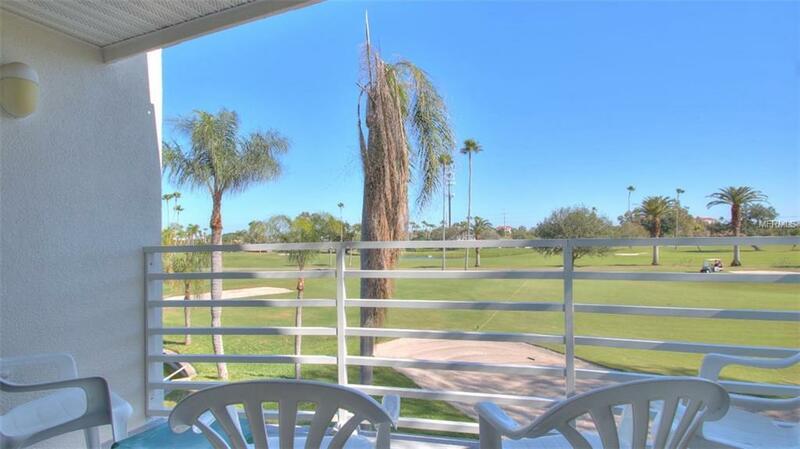 This 2 bedroom/2 bath updated unit is located near the 6th green of the famous Isla Del Sol Country Club. 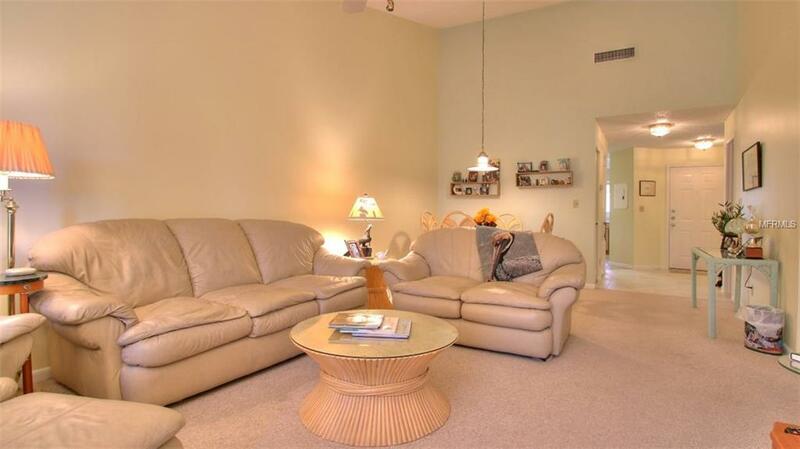 Relax inside or on your rear balcony. 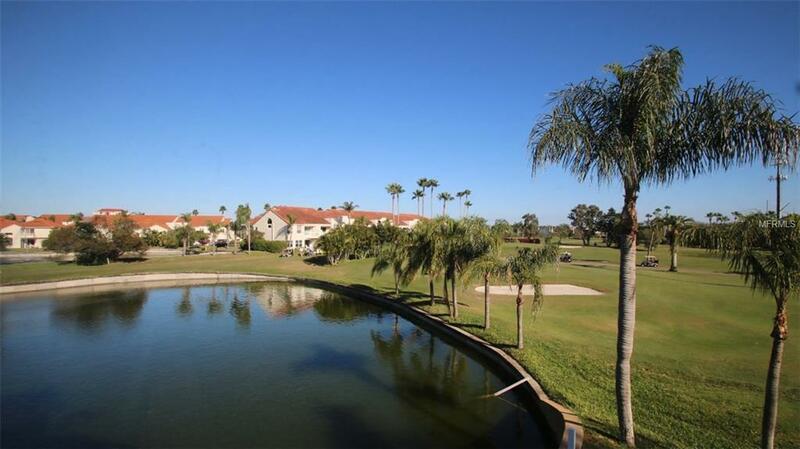 Just a short walk to the beautiful heated pool and spa. Liberal rental policies make this unit a great investment property. Don't wait! Schedule your private tour today! Additional Lease Restrictions Tenants May Not Have Pets.